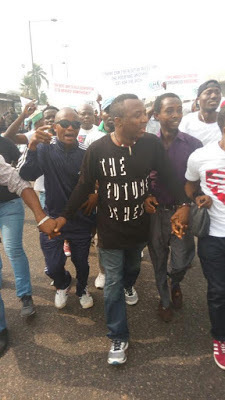 There has been a massive turn out of protesters across the various venues of the protest across the federation. 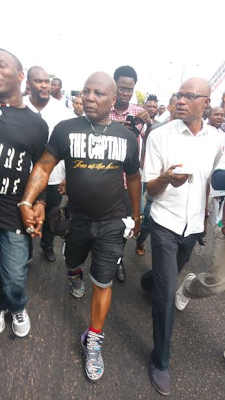 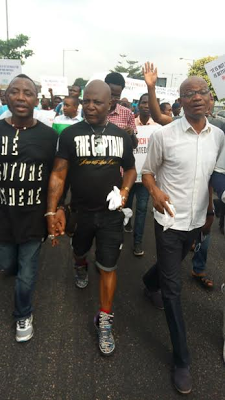 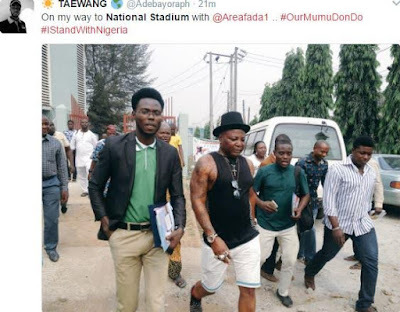 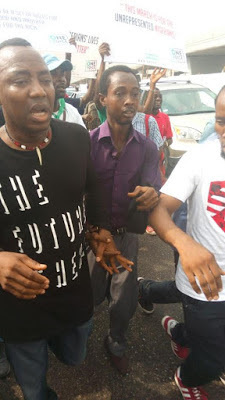 Celebrities like Area Fada ,Charly Boy, comedian Seyi law, Omoleye Sowere of Sahara reporters, etc and even the commissioner of police, Lagos has all joined the march, more pictures. ..